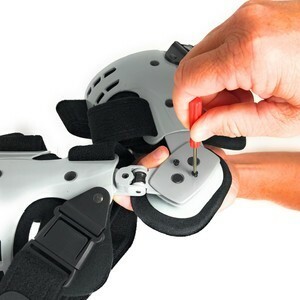 Ideal for patients with mild to moderate osteoarteritis of the knee. Single strapping design helps achieve a perfect fit. 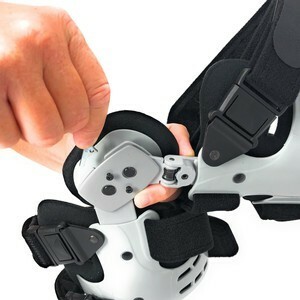 Low-profile, light-weight brace provides 3 points of leverage to reduce pressure inside the knee joint. 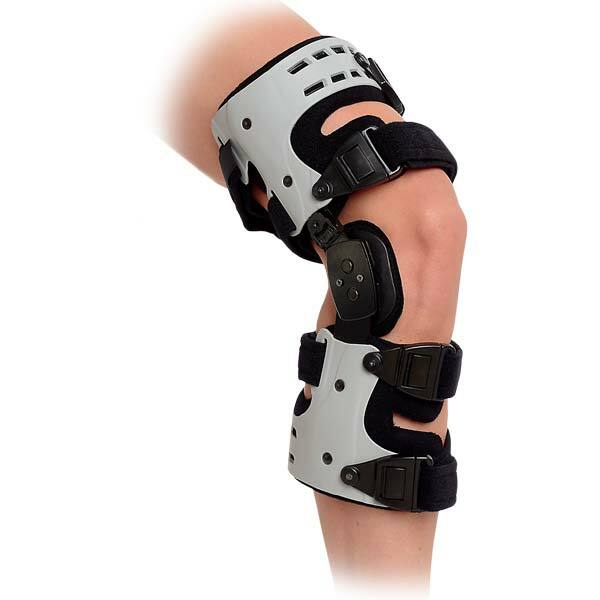 Ideal for unilateral compartment OA knee users. Valgus and varus adjustment to fit individual’s alignment.